While Elon Musk does not stop insisting that artificial intelligence is going to kill humanity , which is more dangerous than North Korea and plunges into twittering debates accusing Mark Zuckerberg of being ignorant for calling him irresponsible and his apocalyptic predictions, another Well-known man of the technology industry seems to have a much more positive view. 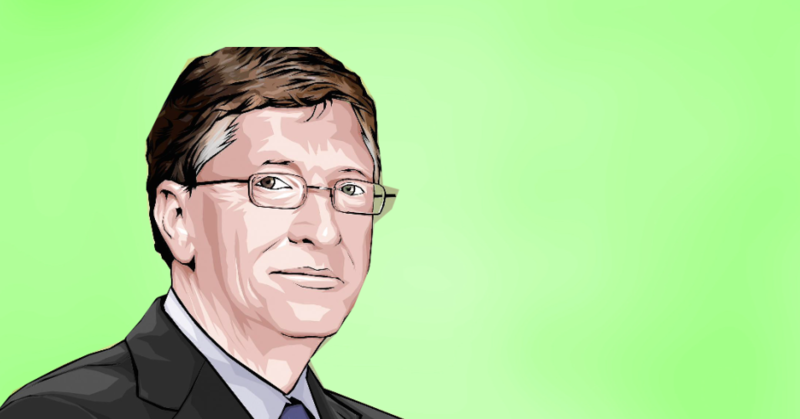 For Bill Gates artificial intelligence is simply one of the most recent technologies that will help us produce more products and services with less work, and therefore can be good for society . “Artificial intelligence can be our friend,” said the founder of Microsoft. Bill Gates was answering questions with Melinda Gates and Lin-Manuel Miranda at an event in which both philanthropists wanted to explain why the world is improving. You can see Bill Gates answer the question from minute 36. AI is just one of the latest technologies that allow us to produce many more products and services with less work. And overwhelmingly, through the last hundred years, that kind of progress has been great for society. We all used to have to go out and lay the land, and we barely had enough food, when there was bad weather people went hungry. Now, thanks to better seeds, fertilizers and other things, most people do not have to be farmers. So the AI ​​will bring us a new and immense productivity. For Gates it is key that this new extra productivity be used in a well informed way . Think that one day we will reach the point where people will not have to work for too many hours. He also pointed out that it is difficult for the labor market to move as fast as the development of AI , and that obviously will create a challenge for society. The world will have to resolve how to train workers again and distribute the benefits of the new economy, “That is a very key point”.